The overview: Award-winning French architect Odile Decq has a punk rock reputation in her field, and the school she launched in 2014, after several decades teaching elsewhere, is fittingly designed around breaking the rules. Her goal for Confluence is to liberate architecture teaching from institutional traditions. The program (delivered in French and English) focuses on five themes: neurosciences, new technologies, social action, visual art and physics. The five-year program has two diploma cycles, plus advanced research, with an MArch II awarded after the full five years. 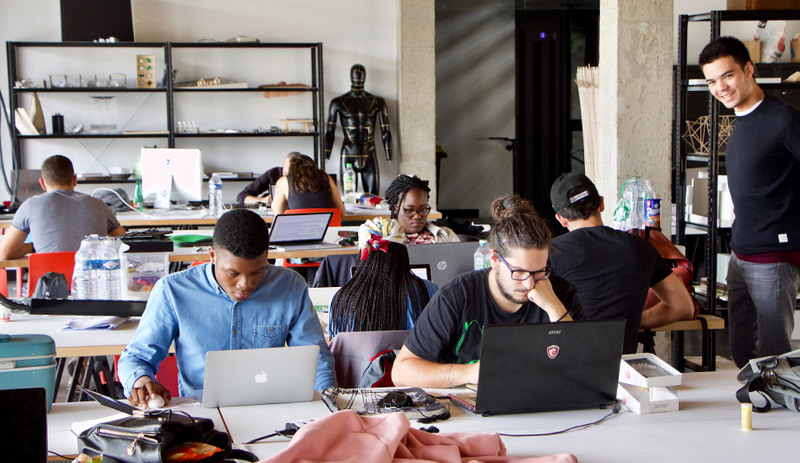 The school is housed in a repurposed marketplace that includes a well-outfitted fabrication lab, and the faculty has included Peter Cook, Riccardo de Ostos, Cynthia Davidson, Spela Hudnik, Aaron Sprecher and Chandler Ahrens.